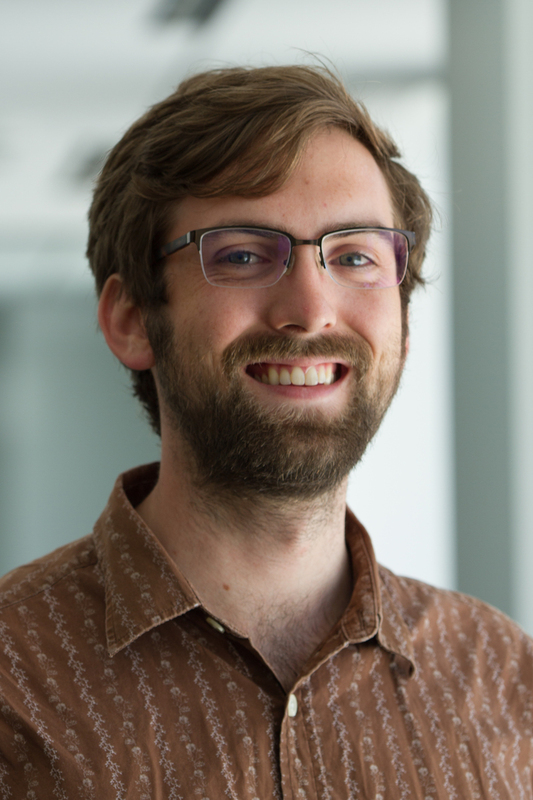 Logan is a technical researcher and software developer supporting Power Explorer, a project seeking to provide open access to global data on power production and its impacts. He works on the full lifecycle of open power data, including database design; data scraping, collection, cleaning, and transformation; analysis, visualization, and communication. With prior academic experience in geology, remote sensing, and climate-sensitive systems, Logan is eager to apply digital analytical methods to Earth systems. He is a strong advocate of free (as in freedom) software, particularly within the geospatial domain. Outside of WRI, Logan enjoys cooking, live music, fresh air, digital cartographic design, and hand crafts such as sewing and sculpting. Many people point to renewable energy as the greatest threat facing fossil fuel power plants. New WRI research finds that the real threat may be water scarcity.